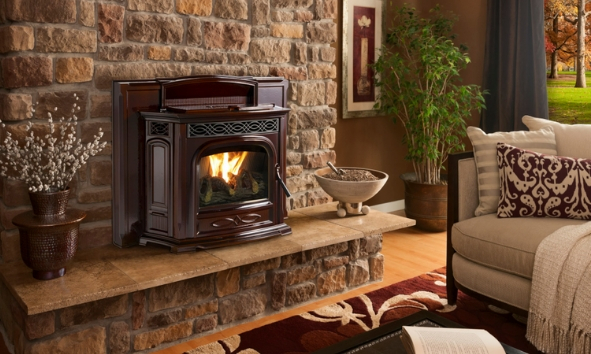 Check out our new pellet stove to keep your home cozy this season! This swanky new pellet stove insert is the perfect amount of stylish and sophisticated for your home. It doesn’t get cozier than with our new Kozy Heat Gas Insert! Visit our accessories page to see how to deck out your stove with the very best! 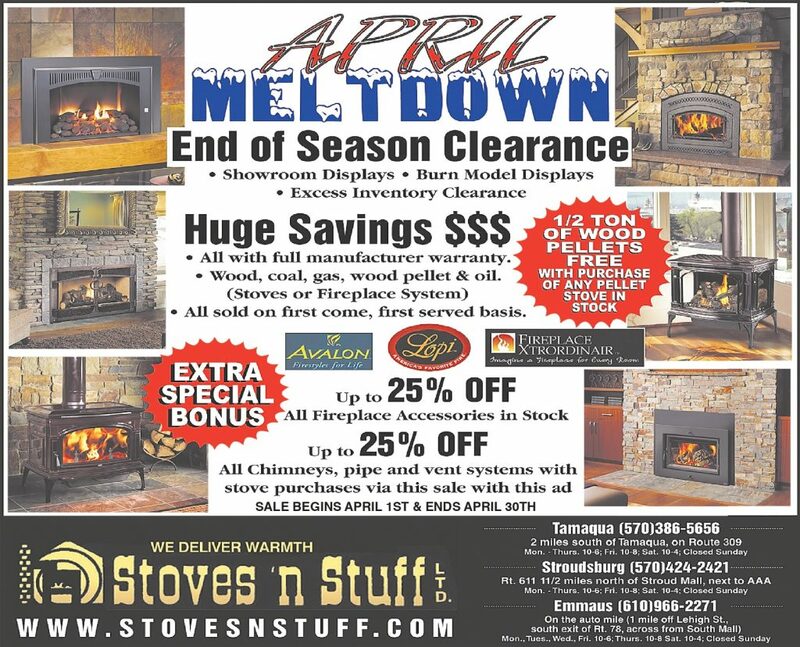 Stoves ‘n Stuff provides warmth and comfort to tens of thousands of homeowners through our devotion to high-quality customer service and satisfaction from start to finish. We arrange delivery and complete installation services and offer comprehensive in-home or in-shop service and preventative maintenance programs. Many of our sales and service staff have been certified by the National Fireplace Institute. 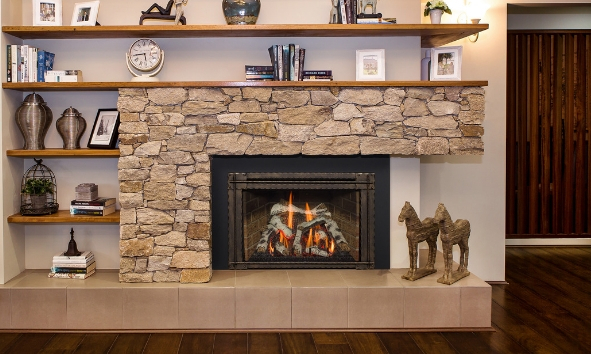 Whether you’re building a new home, remodeling an existing room, exploring different heating options or just looking to create a warm, cozy atmosphere with a beautiful fireplace display, we can help you find the perfect solution! Stop in or call one of our three convenient store locations today. 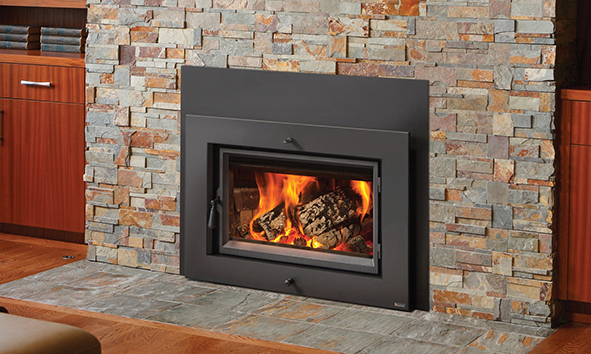 Stoves ‘n Stuff is an authorized dealer of coal, other, wood, gas, and pellet heating products from the leading manufacturers in the hearth industry. Our manufacturer partners include Avalon, FPX, Lopi, Hearthstone, Harman, Quadra-fire and Vermont Castings. Each of our three convenient store locations features over 50 display models and a variety of burning displays, allowing you to experience our products in operation. In our effort to help mother Earth, we have a series of products that are certified Heat Green. 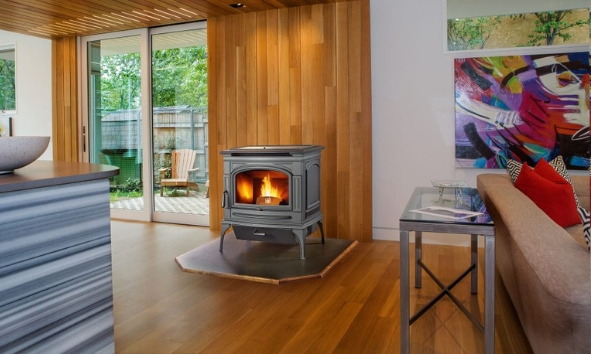 As part of serving the community and the wotrld our products are shifting to the newly developed GreenSmart technology as we strive to make our fireplaces, stoves and inserts much more environmentally friendly. We are committed to help save the planet.